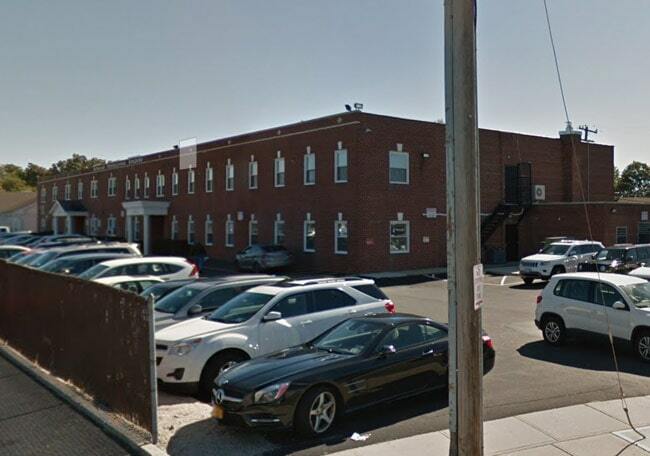 A community of Long Island businesses and medical practitioners. • Across the street from St. Joseph Hospital. 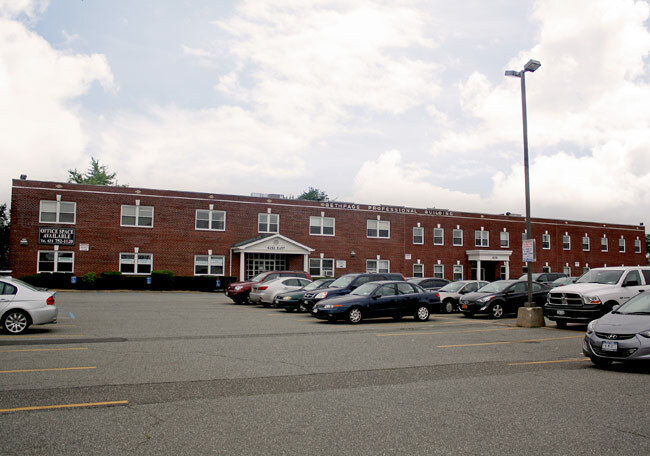 • Less than 30 minutes from Winthrop University Hospital and North Shore LIJ. 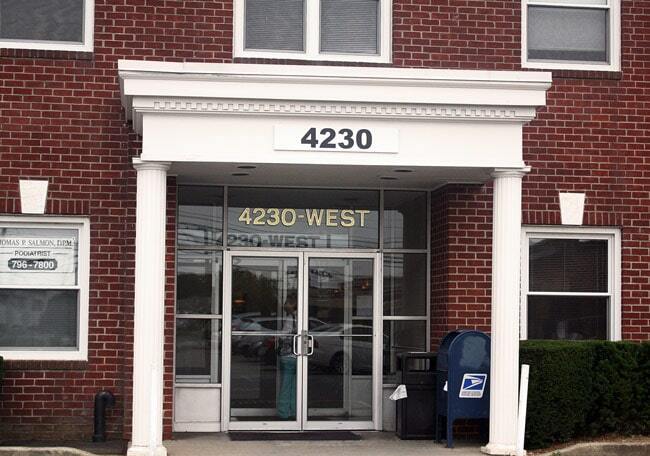 • Centrally located for North Shore and South Shore physicians and offices. • One block west of Seaford Oyster Bay Expressway (Route 135) on Hempstead Turnpike. • One exit from Bethpage Golf Course- home of the 2002 and 2009 U.S. Open. • Two miles away from the Southern State Parkway. • Five miles from the Northern State Parkway the Long Island Expressway. 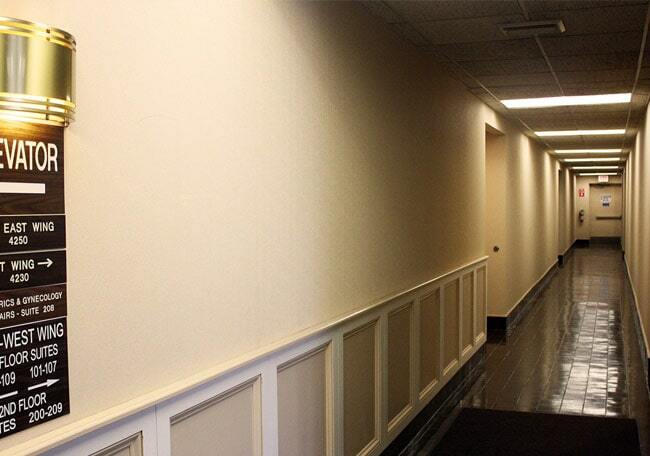 • Close proximity to public transportation. Please check back often for new space available. 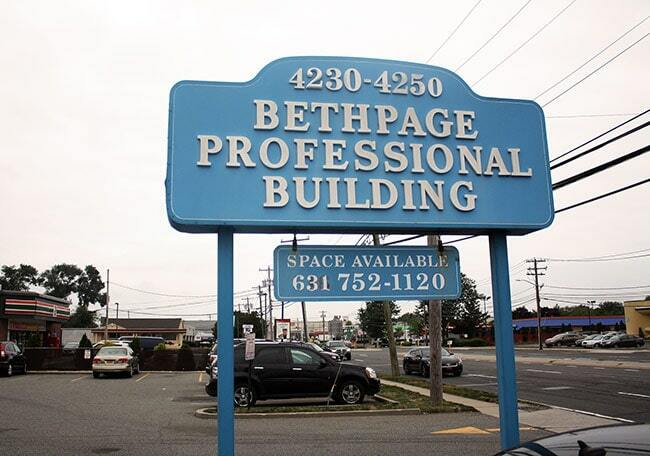 The sign for Bethpage Professional Center at 4230-4250 Hempstead Turnpike, directly across from St. Joseph Hospital. 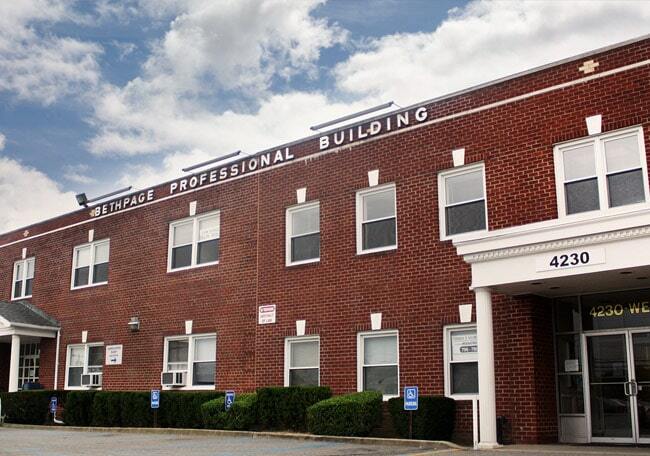 Bethpage Professional Center and our expansive onsite parking. 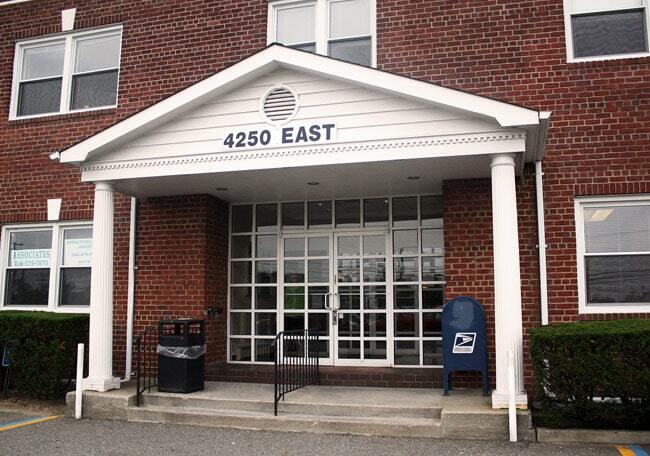 The entrance to the Bethpage Professional Center at 4250 Hempstead Turnpike. 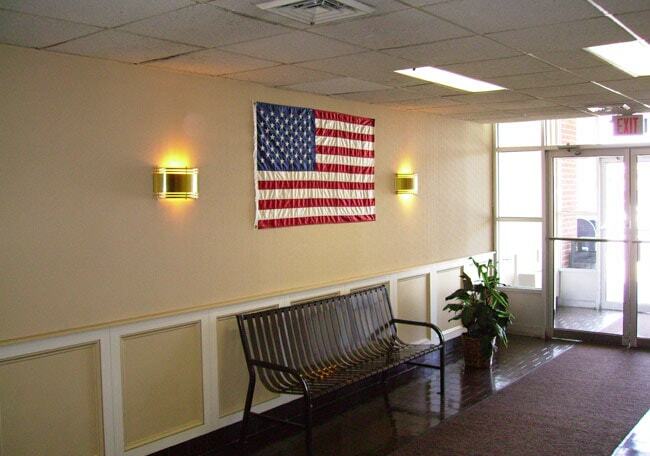 The entrance to the Bethpage Professional Center at 4230 Hempstead Turnpike. 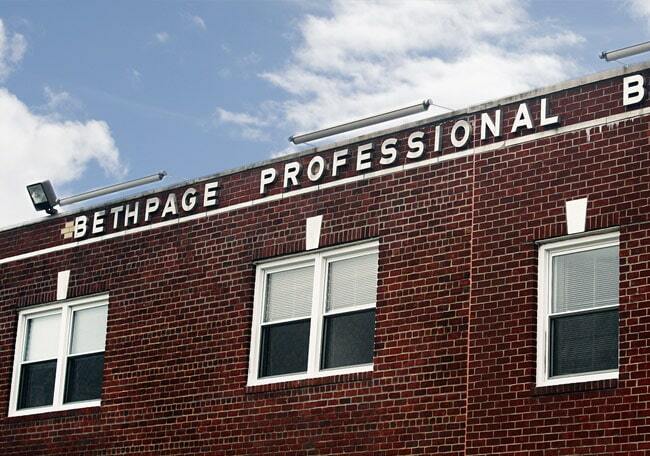 Welcome to Bethpage Professional Center, a community of Long Island businesses and medical practitioners. 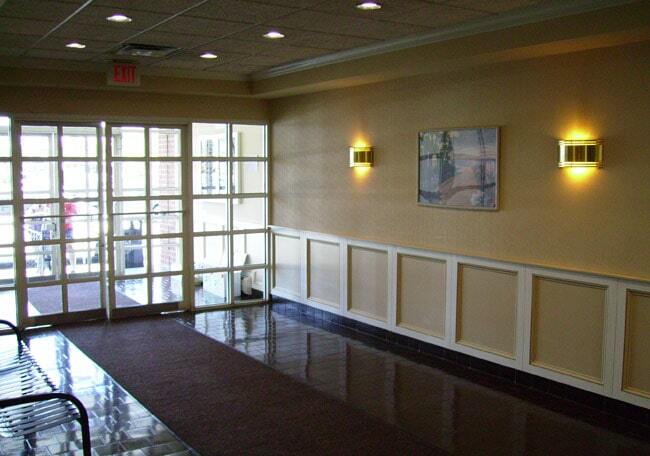 Centrally located with quick access to the Long Island Expressway, Southern State Parkway and Northern State Parkway. 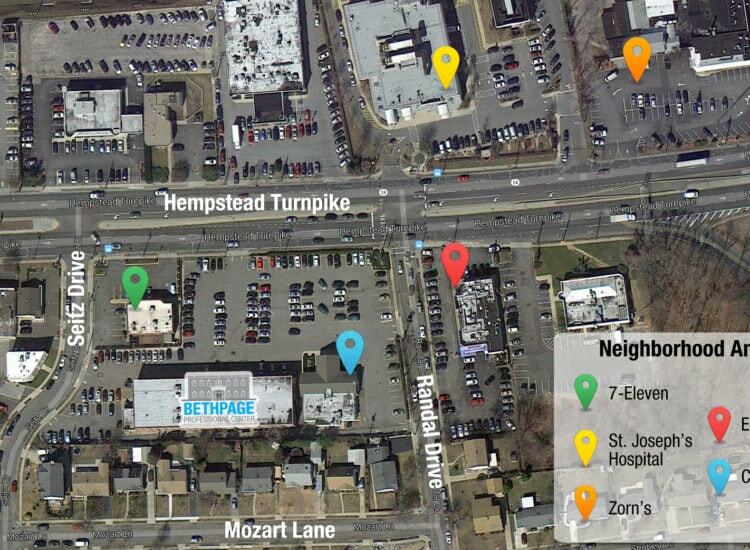 Our neighborhood amenities include a 7-Eleven, St. Joseph's Hospital, Zorn's, Embassy Diner and Chase Bank.